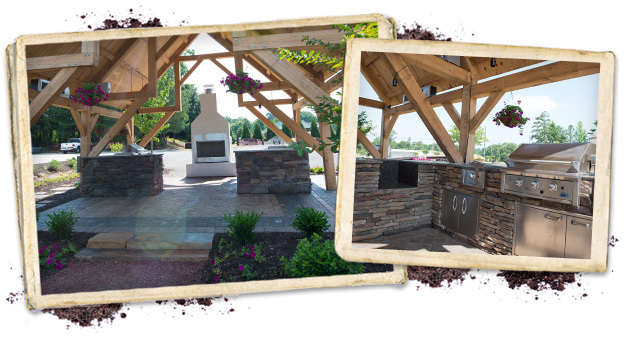 It has been a dream and vision of Larry and Tammy Hannah to create an outdoor showroom and garden center to showcase what Hannah’s Landscaping loves about outdoor living. Need help visualizing which plants and materials would work best in your yard? Our new showroom and garden center is the perfect place for you to get ideas about extending your living spaces into your yard. 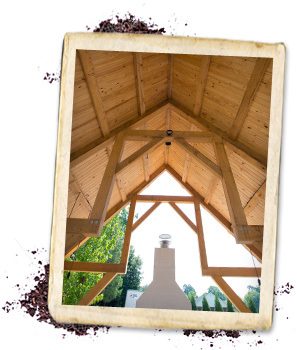 The centerpiece of our new garden center is a 20’ x 30’ pavilion constructed of heavy timber, featuring an outdoor kitchen and fireplace. Imagine the possibilities for outdoor entertaining with an outdoor kitchen. We’ll show you how you can incorporate all the essentials – gas grill, Big Green Egg®, sink, refrigerator, storage areas, outdoor heaters, fans, lighting – to make it easy on you and welcoming for your guests. At Hannah’s we collaborate with and showcase local vendors and suppliers to provide you with the best materials at the best prices, including Custom Homes in Hartselle, Corum’s Building Center in Hartselle, Alabama Custom Flooring, Jones Fence, RTW Cabinets, Pavestone®, and Galvalume®. 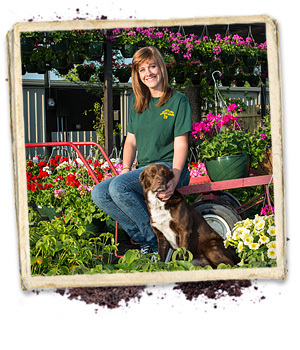 We are also proud to offer beautiful and hardy Monrovia® Horticultural craftsmen’s plants and products! Visit our Outdoor Showroom or browse the www.Monrovia.com web site, find your perfect plants and have them delivered to our garden center for easy pickup! Due to the seasonal nature of these products, not all plants are available in our region at all times. Please contact our Outdoor Garden Center for specific availability. Garden Center Direct Line: (256) 502-9989.